Beautiful wooded building lot situated on private road, providing privacy. Seller will provide percolation tests with acceptable contract, enabling buyer to obtain a building permit for a single family home. 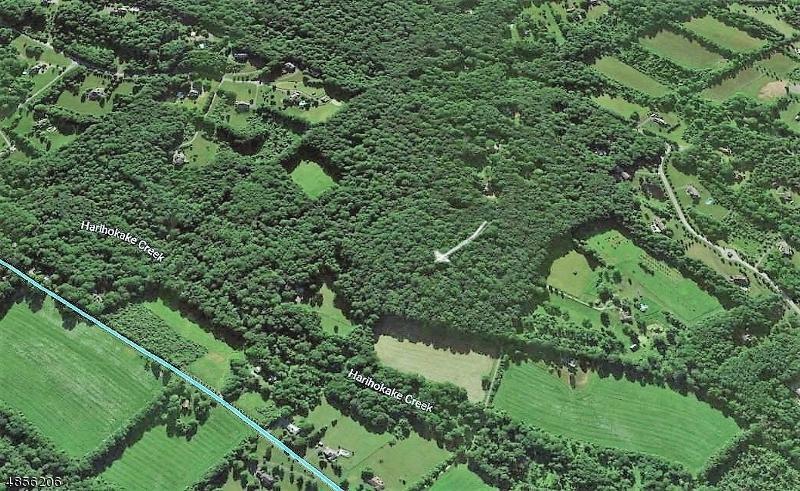 Great opportunity to build your dream home in a wooded private setting. Only minutes from I-78 and historic Clinton.